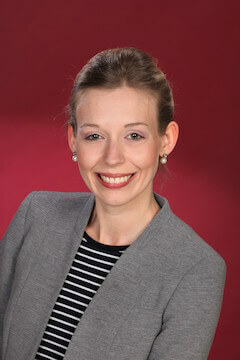 Melissa Thiemann is a Marketing professional with a strong focus on health tourism and sustainability. Her passion for writing and wellbeing inspired her to a thesis in transformative consumer research. In 2017, Melissa joined Healing Hotels of World where she got exclusive insights into the world of healing and wellness at the very core. Ambition, curiosity and a clear vision for transformation in the economy guide her along her career path, shaping the future of the industry with a soulful heart.